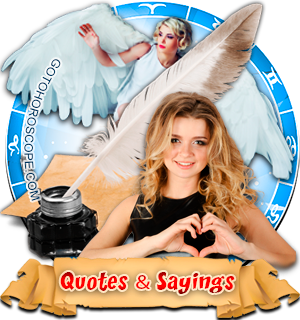 Quotes starting on L, Wise Sayings, Remark and expressive Epigrams. Expressive Quotes from around the World starting on letter L! Laugh every day; it's like inner jogging. Learn from other peoples mistakes. Learning is best when put into practice. Learning is better than house and land. Let your words be purrs instead of hisses. Liars often set their own traps. Life is like a box of chocolates; you never know what you're going to get. Life has its little ups and downs. Life is like the moon: now full, now dark.